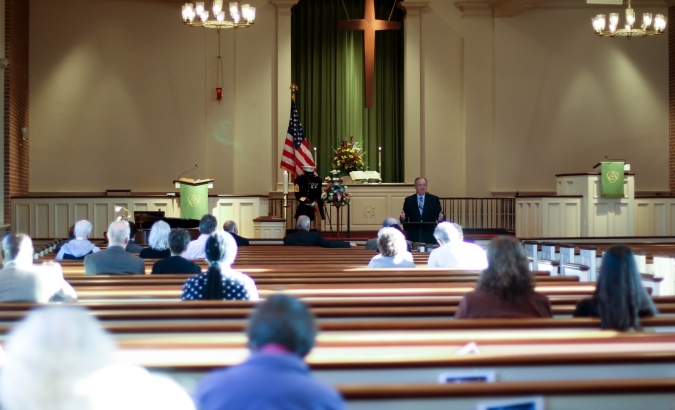 Our church is filled with many and varied small groups including: Wonderful Wednesdays, Marriage Ministry, Book Lovers, Chair Exercises, 500 Game Players (card games), Women in Mission, Climate Care studies, Knifty Needles, Men’s bible study, GriefShare, various Choirs, and many more. 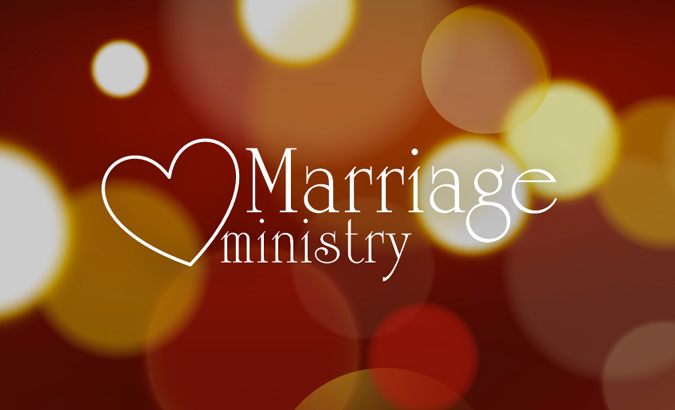 We are constantly starting new small groups to meet our growing needs and we’d love for you to join us. 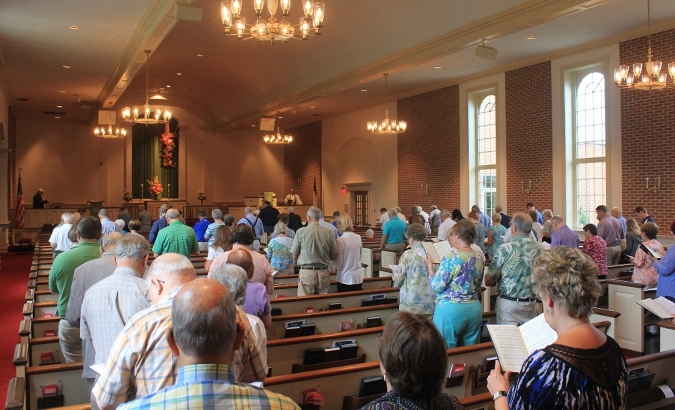 At Aldersgate, we believe that learning together is an important part of Christian growth. 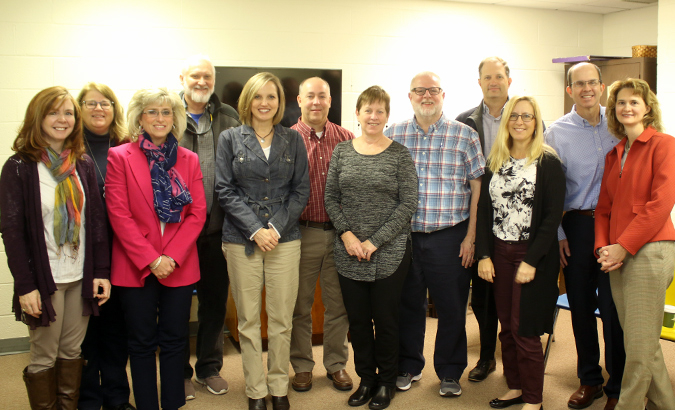 Recognizing the diverse spiritual life of our congregation, we offer many adult sunday school classes that cover a wide range of topics and age groups. 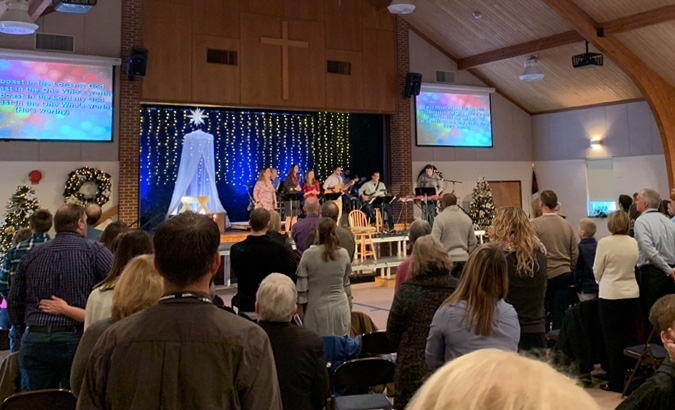 Wether you're a "young-ish" adult, a senior adult, or somewhere in between, we invite you to join one of our many adult classes at 9:45 am on Sundays. 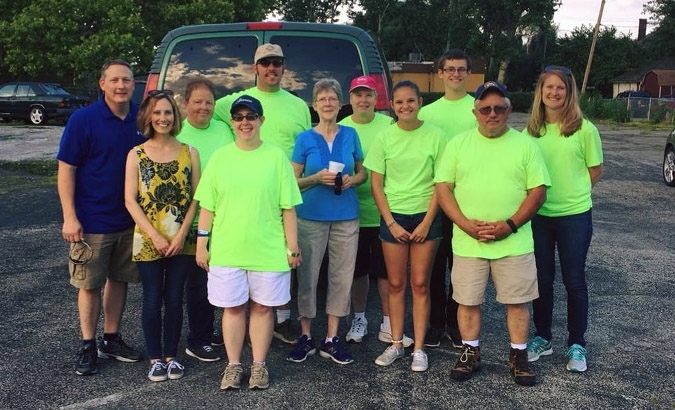 Aldersgate is blessed to have a very active Missions Team overseeing a variety of mission projects within the local York Community, the United States, and globally. 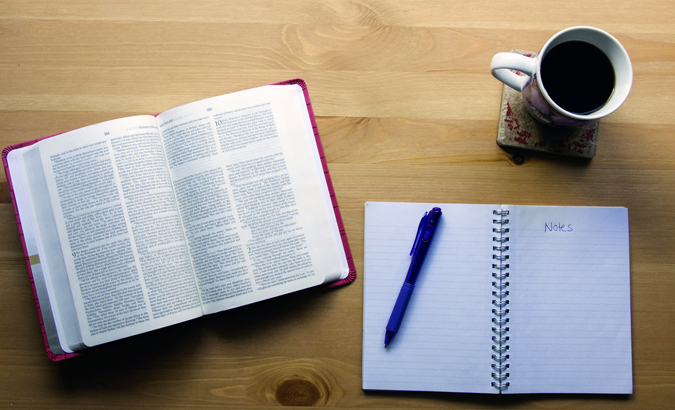 Are you a christ loving individual that loves lifting up your voice for the lord? 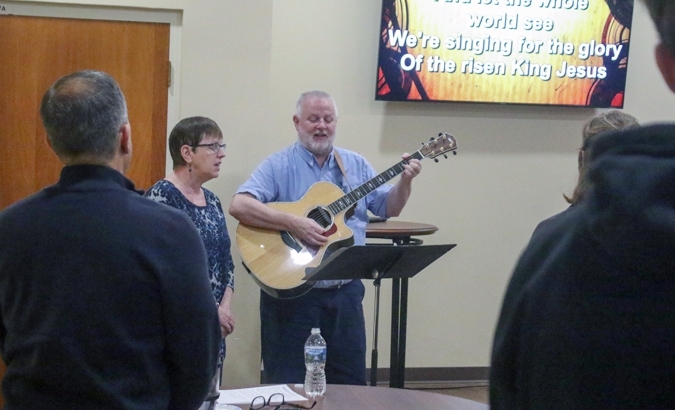 Our choir at Aldersgate may be just for you! 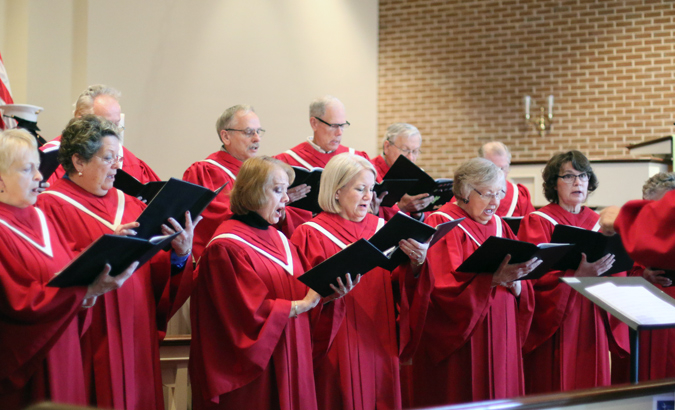 Comprised of a variety of ages, our senior choir ministers through music during our 10:45am service on Sunday mornings. If you, like us, love to sing - come join our choir!